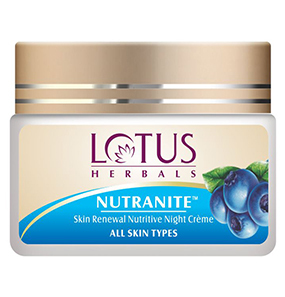 Lotus Herbals Nutranite Skin Renewal Nutritive is a nutrient-rich night cream. 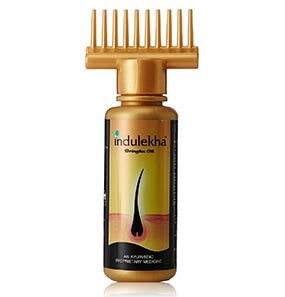 It is infused with ginseng extracts that nourish the skin and enhance the process of skin tissue regeneration. 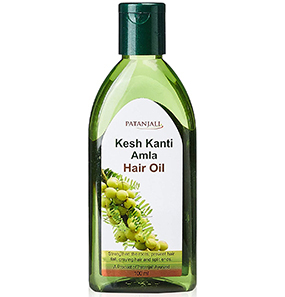 It helps in removing dead skin cells, renewing and replenishing the natural moisture, and balancing the pH of your skin. It keeps your skin well hydrated and makes it soft, glowing, and healthy. It comes in a glass tube with a screw cap. How to use this Lotus Herbals Nutranite Skin Renewal Nutritive Night Cream? 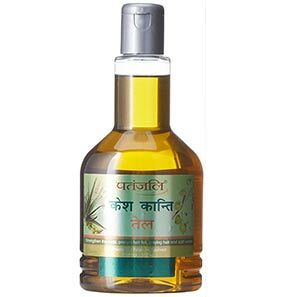 What is the list of ingredients of Lotus Herbals Nutranite Skin Renewal Nutritive Night Cream? 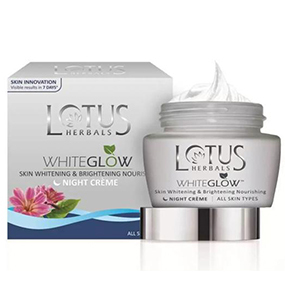 Is Lotus Herbals Nutranite Skin Renewal Nutritive Night Cream an anti-aging cream? 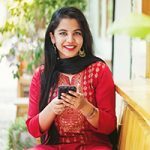 Can I use Lotus Herbals Nutranite Skin Renewal Nutritive Night Cream during the day? What is the shelf life of this Lotus Herbals Nutranite Skin Renewal Nutritive Night Cream? After reading so many reviews and articles about the benefits of using a night cream, I finally gave in and bought Lotus Herbals Nutranite Skin Renewal Nutritive Night Cream. My skin is dry and even drier during the winter season. 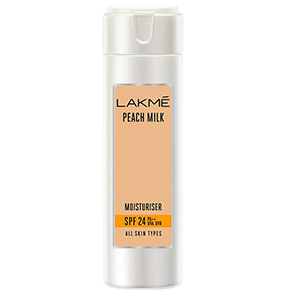 I went for this one after hearing good reviews about this night cream. When I used it the very first day, I really liked the feel of it on my skin. The texture is rich, and it feels like silk on my skin. Blending all over is easy. 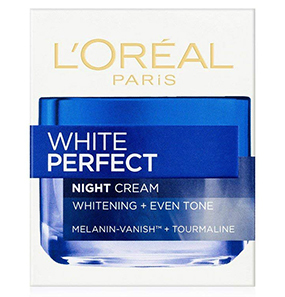 Thankfully, this night cream does not leave white casts or any sort of residue. Now it has been over a month, and the benefits I have received from it are amazing. Lotus Herbals Nutranite Skin Renewal Nutritive Night Cream deeply nourishes my skin, replenishing the dull dryness I had on my face. Now my skin is free from dryness, even drying this harsh winter season. 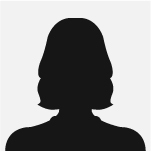 I wake up every day looking vibrant (that’s what my husband says!). This night cream comes in a glass jar, which is quite risky, considering my kids keep running around here and there all the time. Although I like it very much, I wish this night cream came with a tube packaging. 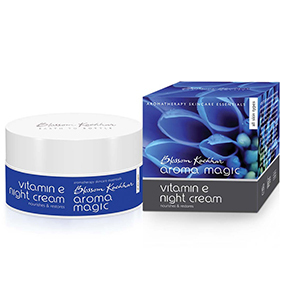 Since a week, I have started using this cream at night, and it works wonders on my combination skin. In the morning, my face feels so soft and supple. The dryness on my cheeks is decently tackled. Nutranite cream does not leave any greasiness after application and soaks in soon after. And my skin visibly looks very healthy. A big thumbs up for this night cream! The experience I have with this night cream is quite satisfactory. In the morning after waking up, when I stand in front of a mirror, I can see and feel its work on my skin. Though I have oily skin, Lotus Herbals Nutranite Skin Renewal Nutritive Night Cream does not break me out. A very little amount is enough, and it gets absorbed very easily on my face. It does not leave any stickiness as well. It won’t work the same when more than a pea-size amount is used. I speak with experience because one time I got excited with the results and went overboard with the amount. The next day, my face was in horrible condition. It was greasy, and I got a fresh new pimple on my chin. So be mindful. Lotus Herbals Nutranite Skin Renewal Nutritive Night Cream feels heavy on the skin after application. I have oily skin, and after a few hours of application of this cream, my face becomes more oily and greasy. It was an unfortunate purchase for me. It will be better for dry skin, though. Take a small scoop of this night cream. Apply Nutranite in dots all over the face and neck area. Use fingertips to gently massage and spread the cream all over. 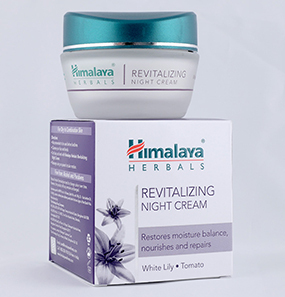 No, this cream is a night cream meant for providing nutrients to your skin and repairing dead cells. It works in making your skin healthy. However, it does not work as an anti-aging cream. No, it is meant to be used at night only. 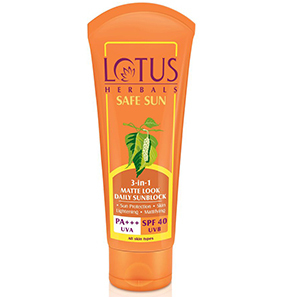 Lotus Herbals Nutranite Skin Renewal Nutritive Night Cream’s shelf life is three years from the date of manufacturing.